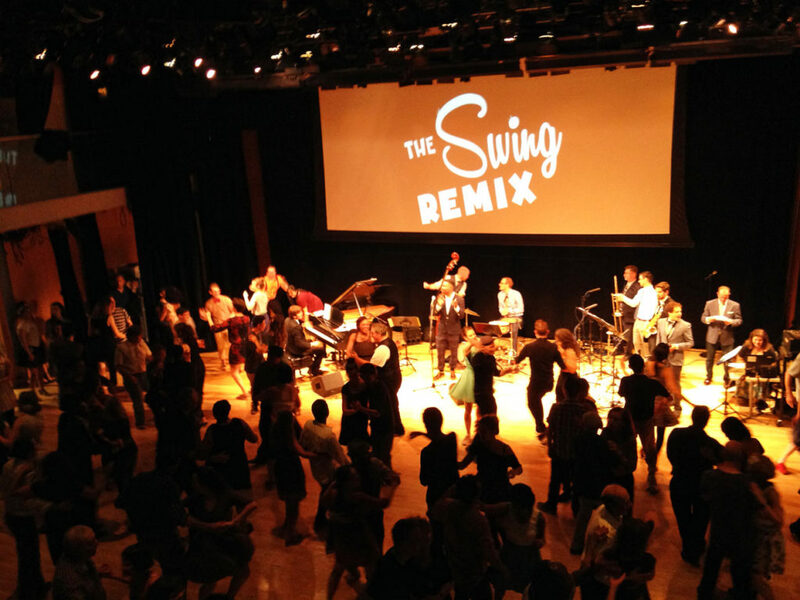 The Swing Remix Saga continues into WINTER 2019 Season. Live Music featuring Glenn Crytzer’s Savoy Seven, DeeJay VOON, Showcases by our instructors, Vintage Market and lots of Social floor time. This will be Glenn Crytzer’s 10th appearance with us. This master of the rhythm guitar is a crowd favorite with the Balboa & Collegiate Shaggers and we’re expecting a packed house. DISCOUNT TICKETS ONLINE NOW | Join Our FACEBOOK INVITE. 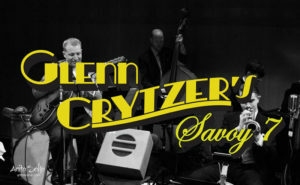 Glenn Crytzer is a New York City based bandleader, arranger, composer, guitarist, and vocalist who is in love with the music of the Jazz Age and Swing Era. 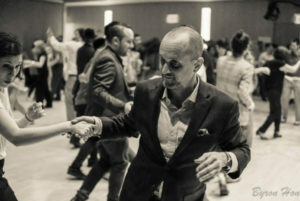 While completing his formal training in classical composition and cello at the Cleveland Institute of Music and the Florida State University, Glenn took up dancing the Lindy Hop as a hobby. Through the Lindy his love of early jazz grew, but he lamented that there were so few musical groups that specialized authentic performance of his favorite kind of music. Glenn decided to put his musical training to use, taught himself guitar, banjo, and jazz arranging, and set about bringing to life the music he loved. 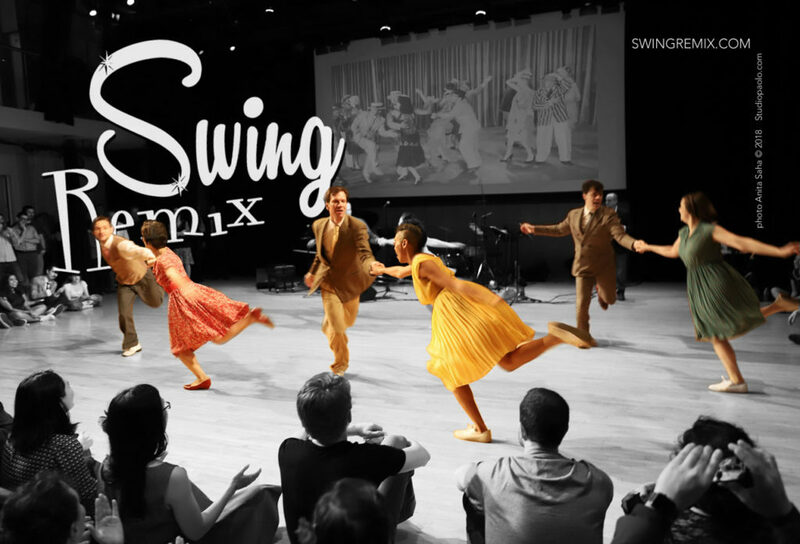 Description: The Lindy Hop is the grandfather of all the swing dances. Learn some fundamental steps and classic stylings of this original New York City dance. Material includes: Circle, Swing Out, Double Tuck Turn, Follows Swivel and more. No partner required. Description: play with swing outs focusing on footwork variations inspired by Frankie Manning. Includes leaders Under Arm swing outs, Rhythm variations on 5, 6, 7 & 8, Kick-Aways, Chugs and the Eagle slide.